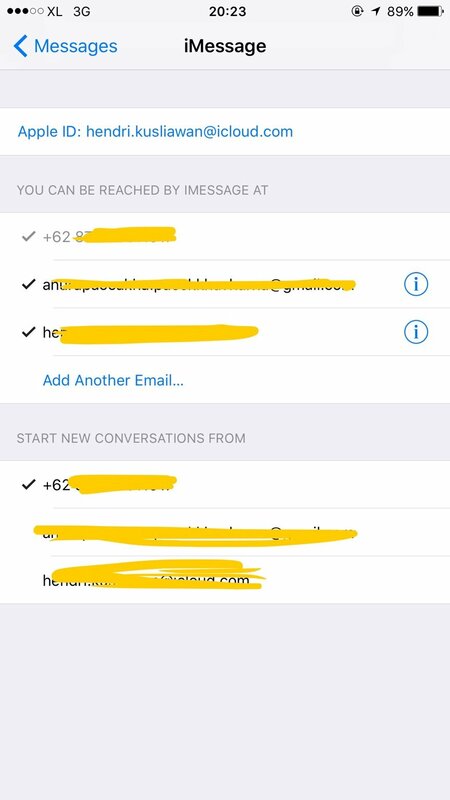 My iMessages is greyed out (phone number). Is this been activated or not ? hmm we had a go at imessage and yours seems working? how did you go with other number? let me go check your thread. That's by design. Mine is greyed out as well and works like a charm.